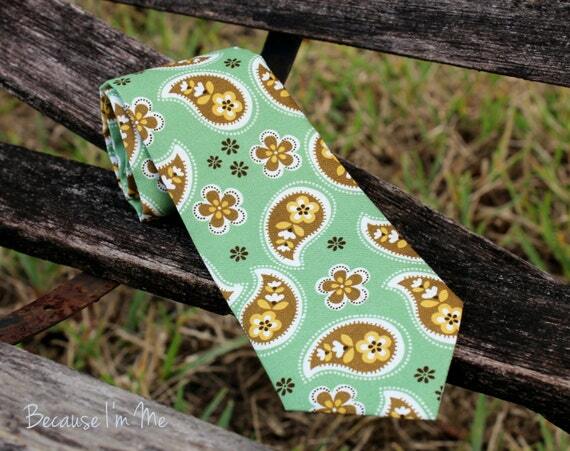 Enjoy this pretty fall paisley tie, featuring a simple brown paisley design on a green woven cotton tie. This tie is available for both father and son, creating a wonderful photo opportunity. 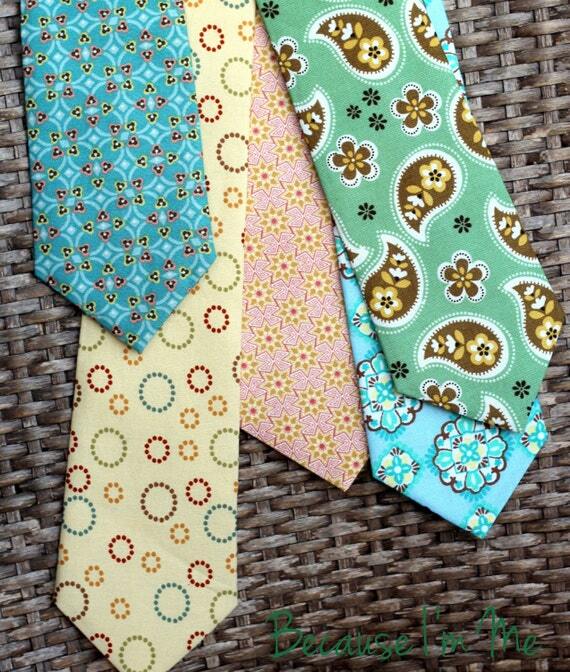 Be sure to look for our coordinating ties as well, on both bow tie and necktie styles.